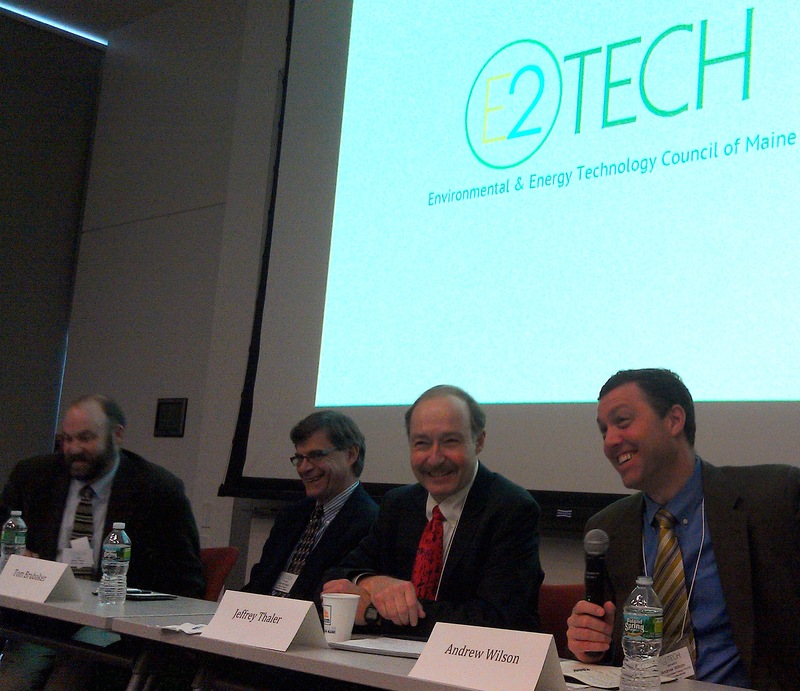 On Nov 15th E2Tech rolled out a new initiative known as the Clean Tech Corridor and what this new initiative means for Maine and the future of the state's economy. (Clean Tech Corridor info). What is the Clean Tech Corridor? The Corridor has a simple purpose: to connect regional businesses with Maine resources to form, sustain and grow the clean technology (clean tech) sector throughout the Northeast. The Corridor is intended for businesses which require, but cannot easily access high quality research and development services, facilities, clusters, and other opportunities that support the growth and maintenance of the clean tech industry. New England Clean Energy Council's Cleantech Innovations New England which will provide funding and services to assist in the commercialization of promising clean tech innovation (e.g., providing pre-seed startups with demonstration sites, subsidized incubator space, R&D and technical assistance, and access to corporate, angel, and venture capital investors). These are but a few of the current and burgeoning assets that can be found throughout the state. Clean tech venture capital has bounced back in the recently concluded third quarter, according to Ernst & Young. The accounting firm said U.S. VC investment in clean tech companies increased 73 percent, to $1.1 billion. Regionally, while California was the top spot for clean tech investment ($583 million in the 3rd quarter), Massachusetts was next at $170.4 million.